The Sprite HO2-WH High Output White Shower Filters feature Sprite's patented Chlorgon media. They reduce the harsh effects of chlorine from your water, as well as filtering sediment and dirt--leaving you with softer and healthier skin, hair and nails. This also eliminates breathing in harmful chlorine vapors in your shower's steam. Because this is the filter cartridge only, you can continue using your preexisting showerhead. 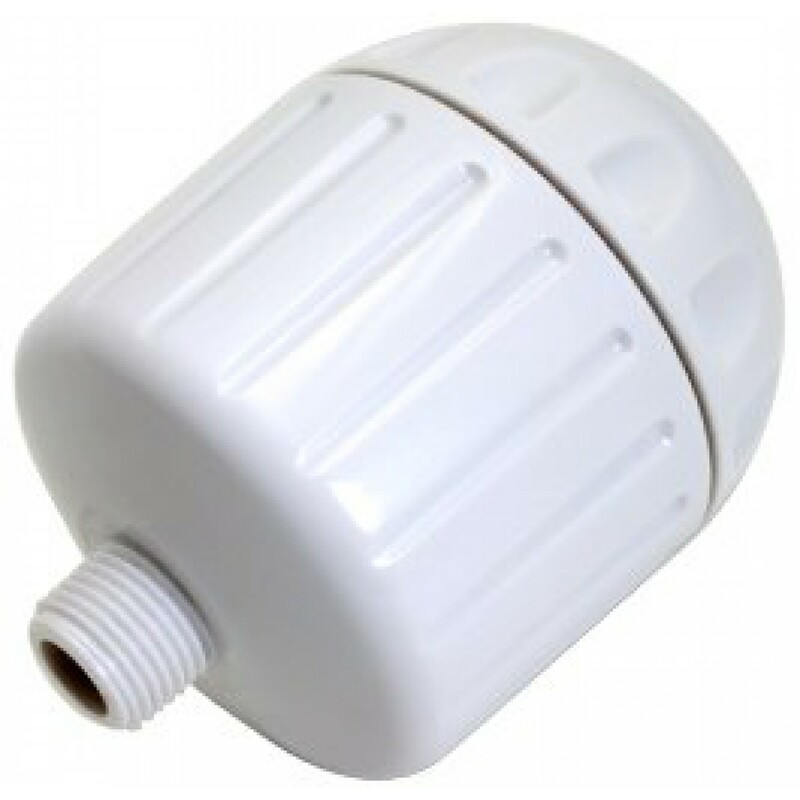 The Sprite High Output 2 Shower Filter System fits most showerheads. Extra strength housing for long-lasting durability. Delivers a strong, high-output stream of water. Reversible cartridge for extended filter life--simply reverse direction about every 6 months. Easy to install and easy to replace cartridge.